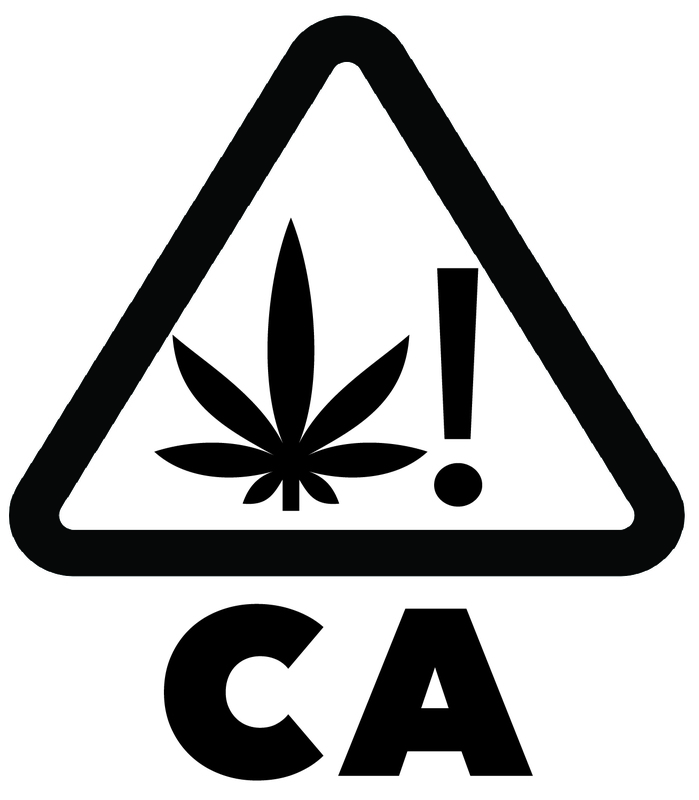 This symbol will need to be placed on all custom printed bags. 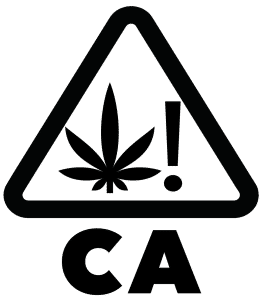 The state of California has released symbols to be used on all packaging for recreational cannabis. 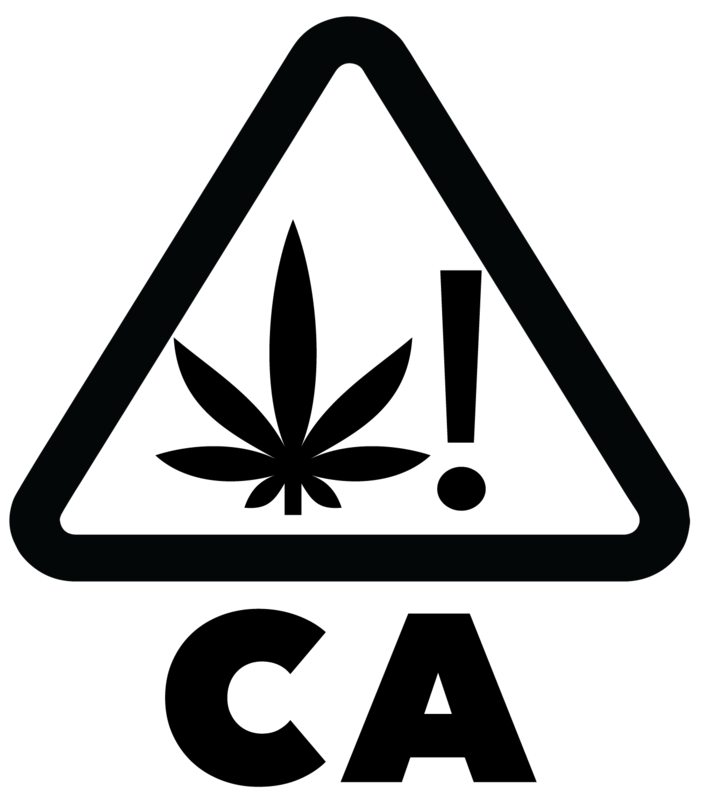 It is available for download as a jpeg, a PNG, or a PDF. Example of symbol on custom printed bag setup. It is not clear if the black color is intentional. On other publications, the symbol was described as being a specific color of red (although the shape was somewhat different). In either case, this is a good resource for designing your packaging. 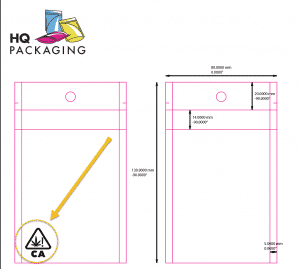 Of course, if you decide to use custom printed bags, HQ Packaging will take care of that for you.